When a Switch game updates, we sometimes see that video capture has been added. Fortnite has gone in the opposite direction. With the latest patch, players have started to notice that video capture has been disabled entirely. 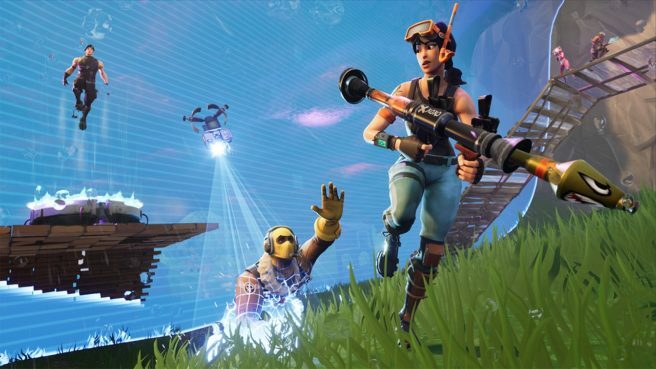 When attempting to record a video clip, a message will appear stating that “Videos cannot be captured for this software.” This affects all areas in Fortnite. It’s unclear if video capture has been permanently disabled or is a temporary measure. It may have been done in order to improvement performance on Switch.